There are some cities that are so full of nature’s blessings that one feels lucky to be able to visit them and one such gem in Germany in Munich. 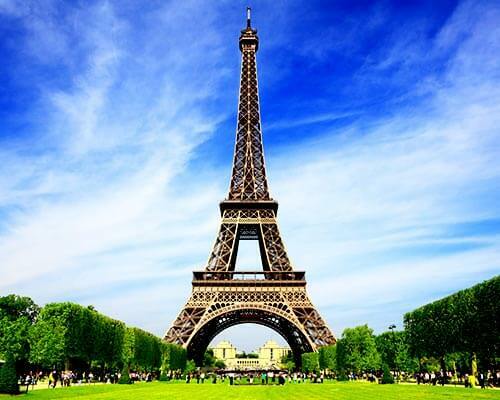 It is located about an hour away from the Alps, and has a plethora of tourist attractions to ensure that you never feel bored during your time here. 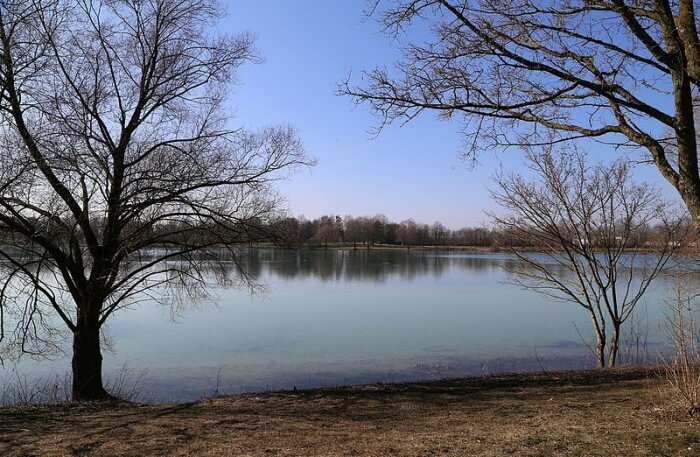 Apart from strolling around in the many Gardens, city parks and Marienplatz, you should definitely spend some time by the beautiful Munich lakes. While some of these are further away from the city centre, you could reach many of them by driving down or getting into a bus from from Marienplatz. 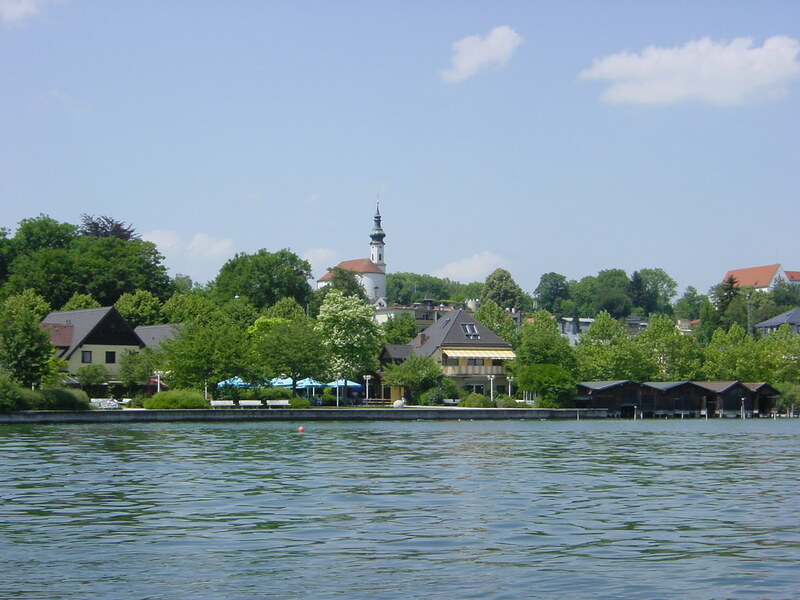 Lake Starnberg in Munich is located a small 35-minute drive if you take the S-Bahn from Marienplatz and is the fifth largest freshwater lake in the whole of Germany. Since it is located 25 km from the city centre, it is a great place to escape to from the hustle of the city and spend some time in solitude. If you are not convinced, refer to ‘The Waste Land’, a poem by T.S. Elliot which specially refers to this lake. The best time to visit this lake is during summers when you can also hire a boat or pedalo and even take a dip. Winters are more about taking strolls along the shore and stopping for a beer while enjoying the picturesque view. Location: Bahnhofpl. 5B, 82319 Starnberg, Germany. Planning a trip to Germany and not reading or listening about Lake Ammersee in Munich is highly unlikely. Yes, that is how popular this one is. It is the third biggest lake in Bavaria and is located in the West approximately 35 km’s from the city centre. 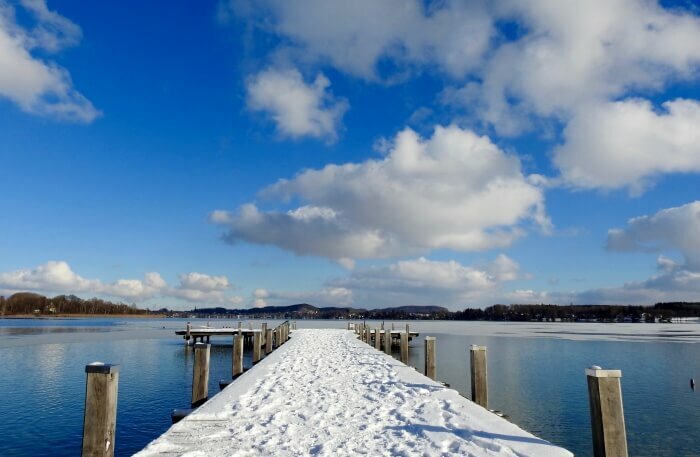 There are many areas in Ammersee where you could spend a memorable time but a particularly special one is the coastline located near Herrsching. There is nothing that this beach does not offer, ranging from an arena dedicated entirely to sports, to an open-air bar, a swimming dock and a barbecue. Another one is the beach area near the exit Dießen where you could spend time sunbathing under the big old trees making it the ideal place for families to spend some time. 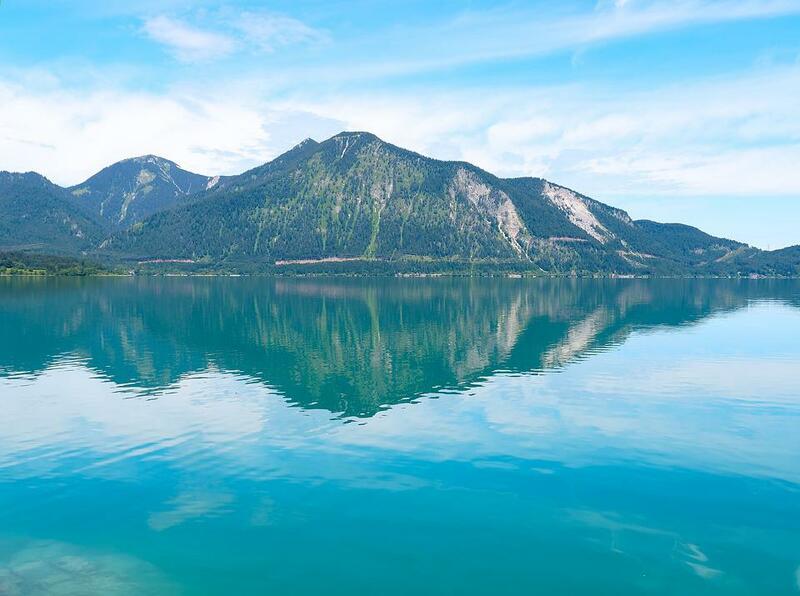 Lake Walchensee is known to be one of the deepest alpine lakes in Germany. The clear waters are approximately 200 metres deep and the lake is spread over an area of 16 km sq. Walchensee in Munich is best appreciated if you drive up into the neighboring mountains and take in the panoramic views. 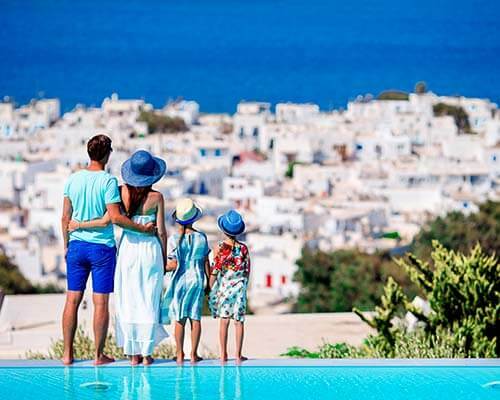 Summers are a great time to visit this lake because of the many activities that one can engage in here, such as hiring boats or pedalos or diving in for a swim in the crystal clear waters. Other options include surfing, sailing and even fishing and hence, you should not fret about not finding enough things to do here. If you are a trekking enthusiast, you can hike over at the nearby Mittenwald trail and take a wall besides the beautiful pine trees as you enjoy the incredible views. 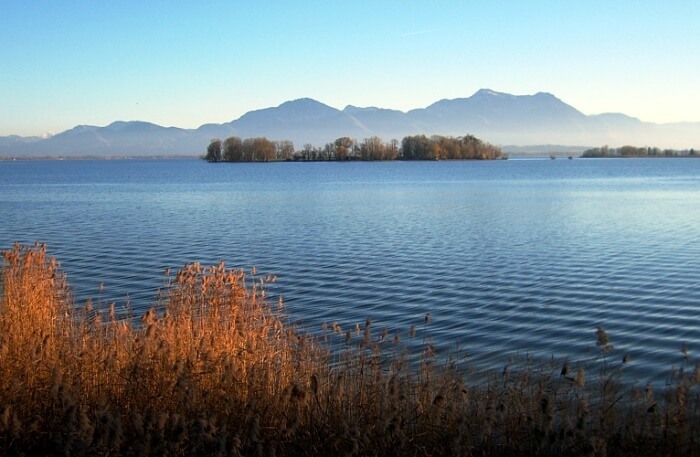 Chiemsee is a stunning freshwater lake located a short 90 minute drive from the Munich city centre. 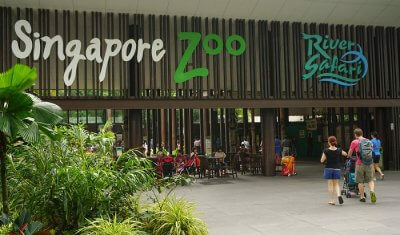 It is popular for being the meeting point for three rivers. Do not forget to pack all your beach essentials for this road trip so get your swimming gear, sunglasses and sunblock before you head for Chiemsee. Prienavera is located on the lakeshore and this complex is a one-stop shop for all your relaxation needs. There is an indoor and an outdoor swimming pool, sauna and an are meant only for rejuvenation purposes. There are many lakeside restaurants here where you should head after all the water leaves you famished for some carbs. This is a must-visit, especially if you are in the East of Munich. We love Riemersee because it gives you a glimpse into the German Lake Legends without traveling further from the city. 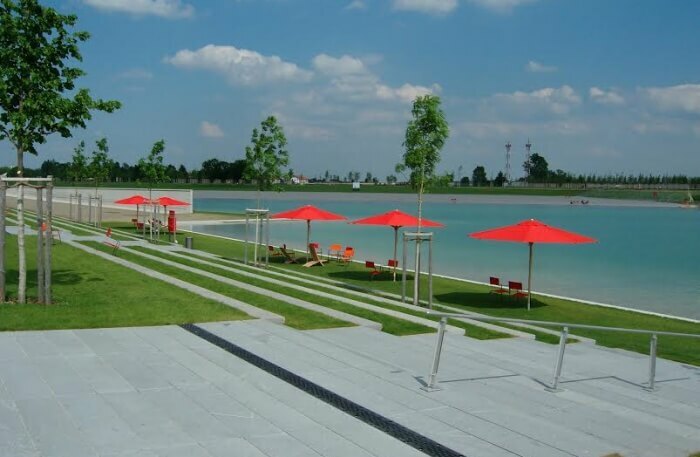 It is located a short 30 minute drive from the city centre, Marienplatz and Riemersee is an artificial lake which was designed by popular French architect, Gilles Vexlard. 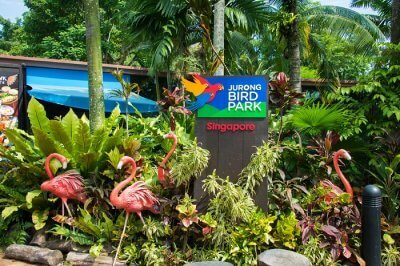 The entire lake area is spread over 7.7 ha and consists of a huge park area as well. Make sure you pack a new bottle of sunscreen with you since the natural shade here is not enough to prevent you from the sun if the weather is too hot. 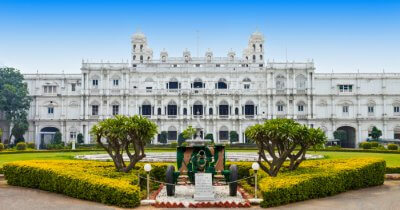 It is a popular place amongst both locals and tourists, who love to picnic and spend time here. 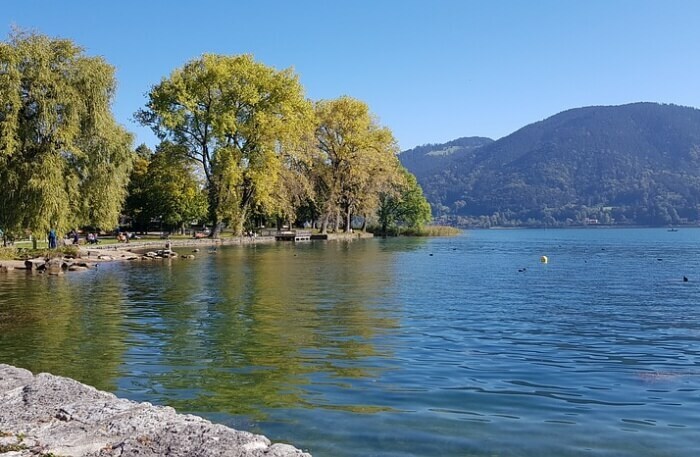 One of the most frequented lakes in Munich because of its up-market and posh standing in the city, Lake Tegernsee in Munich is much more than a lake, it is an experience. 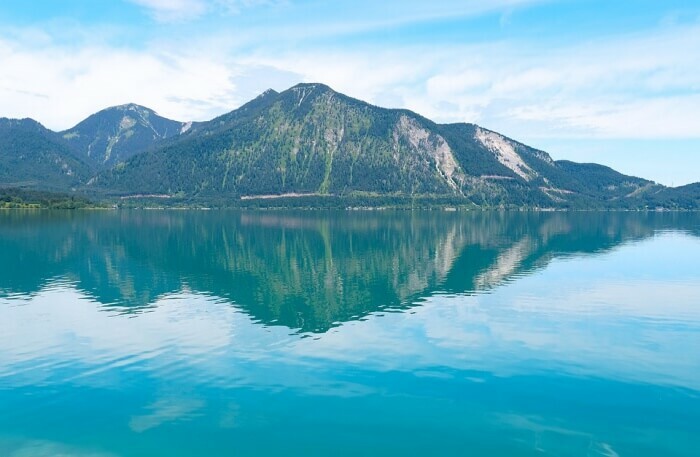 It is very well-known amongst the locals who love the infrastructure around, especially when contrasted with other lakes in proximity such as Walchensee and Eibsee. 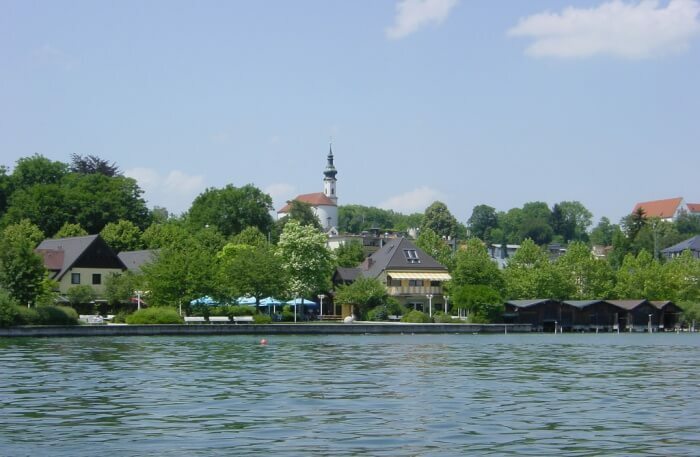 Tegernsee is known for the quaint and charming villages around, a plethora of eateries and the hiking options as well. Apart from these, swimming here is a pleasure as well as is just heading to the terrace and chilling. If your idea of a lake is dominated by swimming in crystal clear waters, then Königssee in Munich is the ideal option for you. 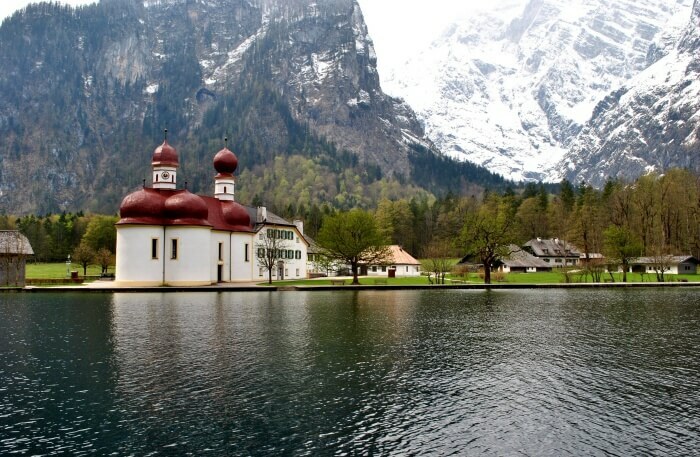 It is located hardly 2 miles from the small town of Berchtesgaden. This is the deepest as well as the cleanest lake in Germany, and hence has been used an area for recreational purposes since centuries. According to popular legends, Adolf Hitler went boating here on this lake and Eva Braun spent time sunbathing on the beautiful shore. 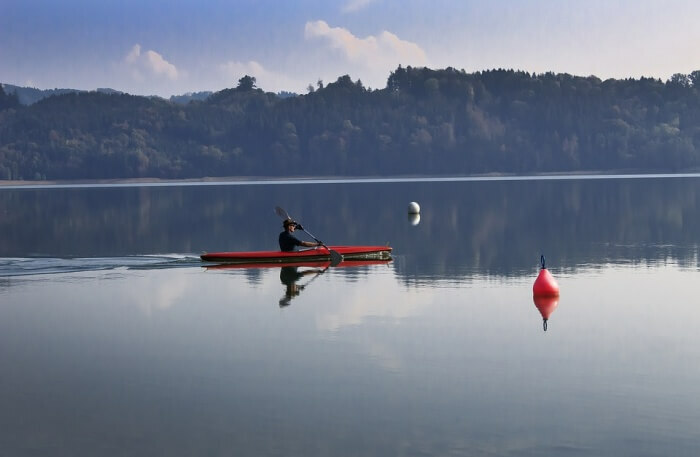 If swimming is one of the most important priorities for you when you visit a lake, you should definitely consider visiting Lake Wörthsee. There are many reasons that make it an ideal place to spend time such as its proximity from the city centre via the S-Bahn. If you love spending some time in solitude where the crowd is not stealing your precious moments of calm, you should spend time in this very special lake. Whether you go swimming or hire boats and SUPs, there is no chance that you will get bored at Worthsee. 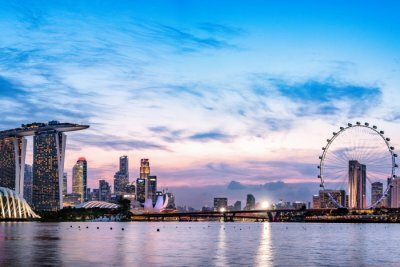 If you think that this is one of those lists where the places get boring and dull as you go down, you are mistaken! Lake Simsee is every bit as beautiful and exciting as the other lakes mentioned above. 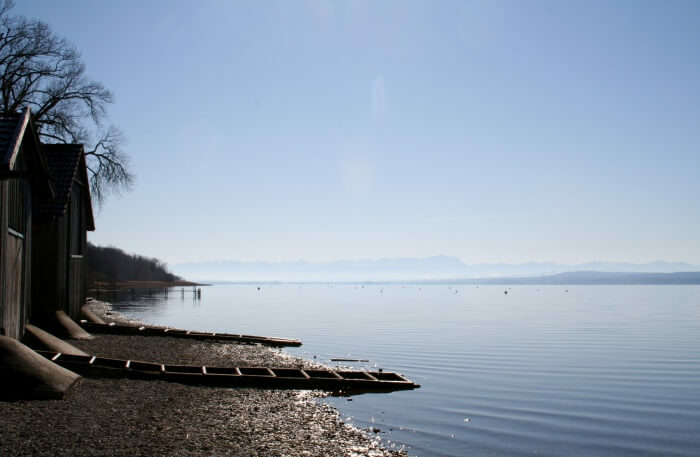 It is located only 15 minutes from Chiemsee and people love the fact that it is less crowded than other lakes in the area. While it takes some effort to reach this lake, it makes for a relaxing time. 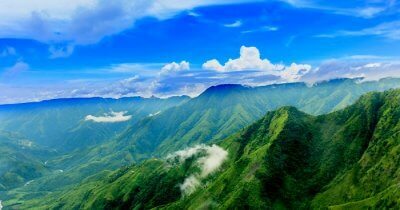 It is located at an altitude of 470 metres, in the foothills of the Alps and is surrounded by lush flora of the forest. There are three bathing zones in this lake and stroll around before you decide which is the swimming location perfect for you. 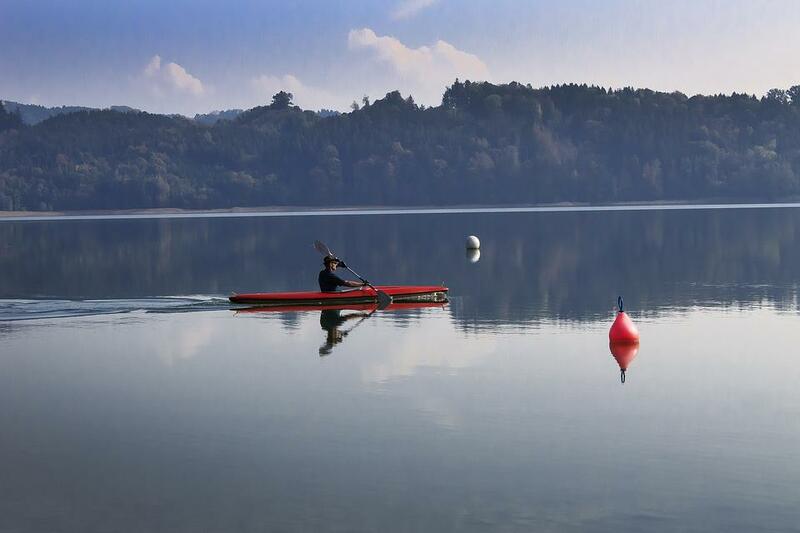 Many love Fasaneriesee lake because it is the perfect destination for both swimmers and non-swimmers. 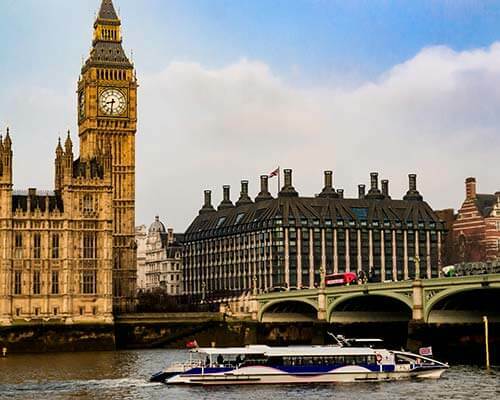 Hence, whether you want to visit a lake for splish-splashing or to enjoy a beautiful scenery, this is a great option for you. 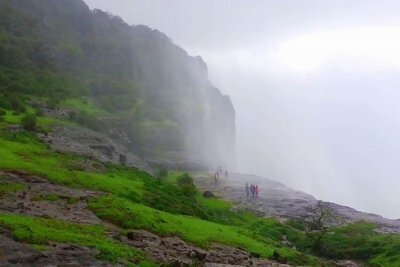 In fact, this is a great option if you are interested in trekking or mountain biking as well because of the beautiful winding paths here. 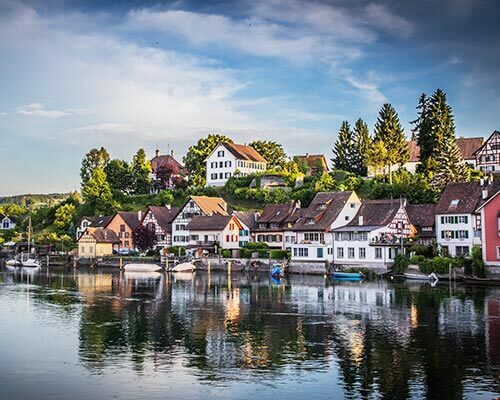 It is one of the most beautiful lakes in Germany and if you have the time for it, you should try accommodating it in your itinerary. One of the most quintessential things to do in Munich when you have some time in the city to spare, is to picnic by a lake. 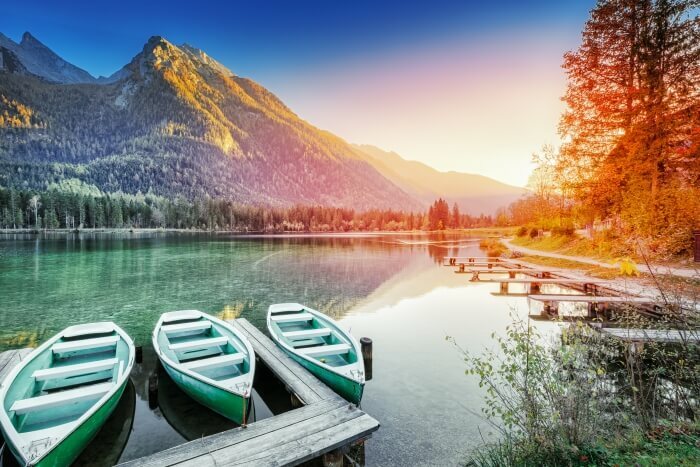 Munich lakes are just the icing on the beautiful cake that the city is and you have to visit this Bavarian gem to know what we are talking about. 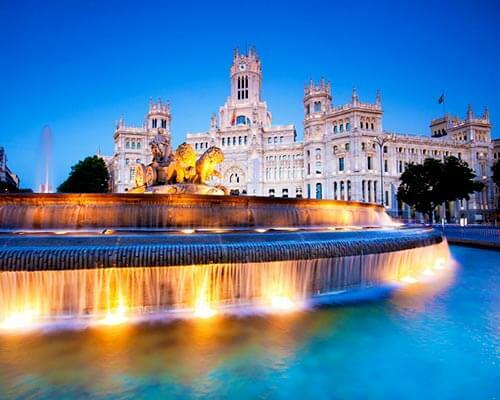 Book your holiday packages with TravelTriangle for the ultimate vacation experience in Germany.